Learn about the different forms of abuse in relationships and where to go for more information and support. Some relationships can involve behaviour that is harmful to one or both people. Abusive relationships usually involve one partner feeling unsafe and frightened of the other partner. Here are some potential warning signs that you might be in an abusive relationship. This list doesn’t cover every possible scenario, but might give you an idea of what to look out for. 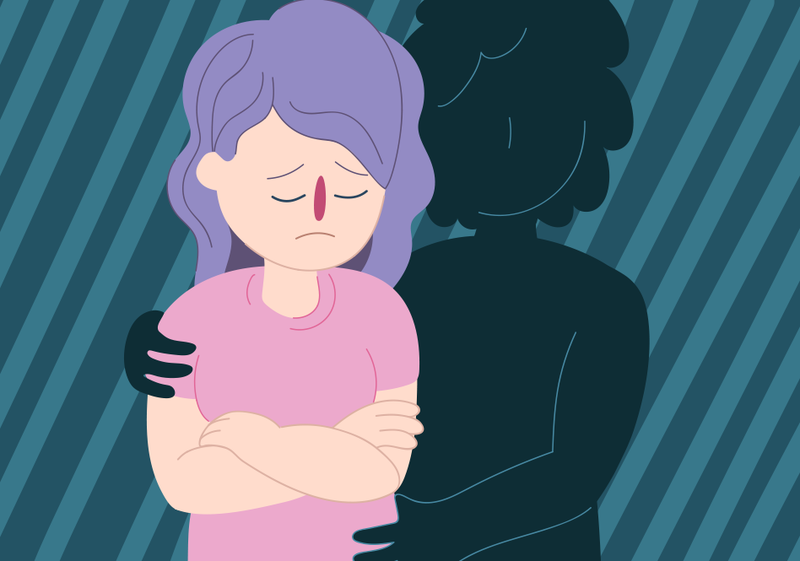 It’s hard to acknowledge when somebody you love intentionally scares, controls or hurts you. But if this is happening to you, it’s important to get help. 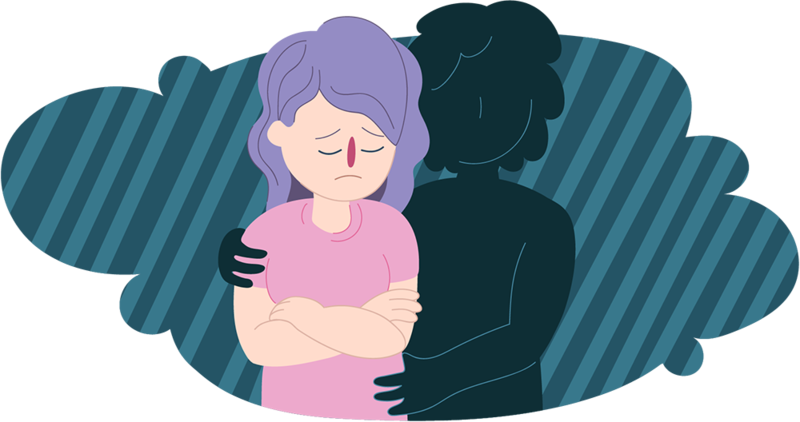 If you’re scared or feeling unsafe, don’t be afraid to talk about it with somebody you trust. Kids Helpline is here to listen and support you. It’s a free call from anywhere in Australia. You can also start a WebChat or send us an email today.